It is crucial for companies to keep up to date with the latest developments in China-related trade and investment issues and to meet with people who are China experts. 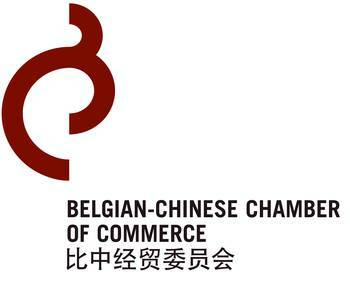 The most effective way of doing so is by becoming a member of the Belgian-Chinese Economic and Commercial Council (BCECC). 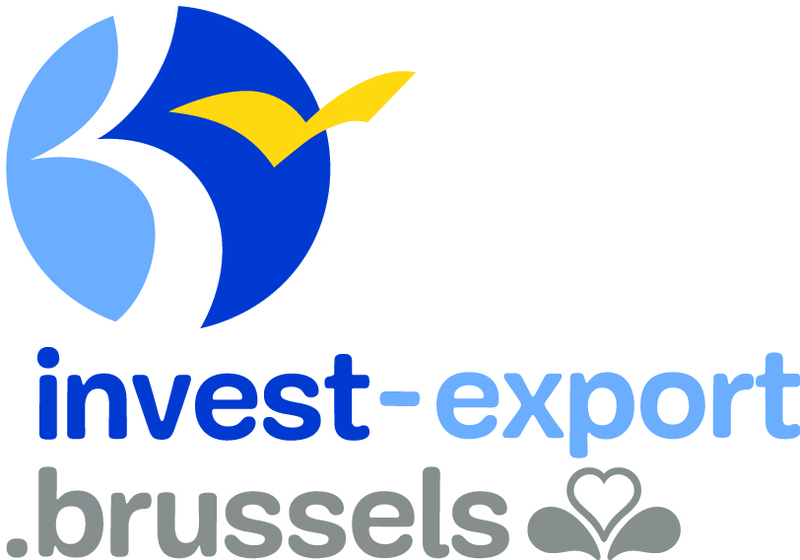 BCECC is the leading Belgian business association for companies engaged in doing business in or with China. 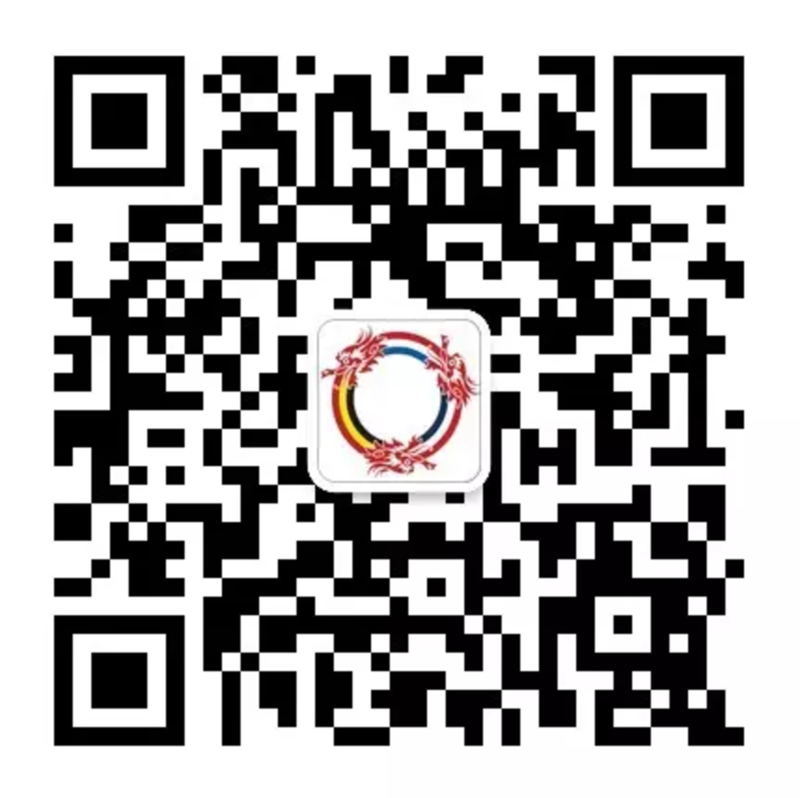 It is a non-profit organization established in the 1980s following the beginnings of China’s open-door policy and is located in Brussels, the heart of Europe. Over the past 25 years the BCECC has focused on organizing China-related events: lunches with high-level Belgian, Chinese or European officials, seminars on topics ranging from investment tools for Belgian companies in China to business opportunities for European companies in China, and meetings with Chinese economic delegations. 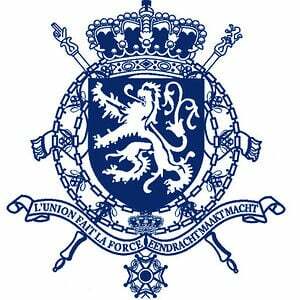 The China-Luxembourg Chamber of Commerce (“ChinaLux”) was founded on May 31st 2013. A private, non-profit organisation initiated by 20 Founder Members active in the China-Luxembourg business community, ChinaLux holds as its Honorary President the Chinese Ambassador to Luxembourg, Mr HUANG Changqing. ChinaLux provides a supporting role in bilateral trade and cultural ties between China and Luxembourg. 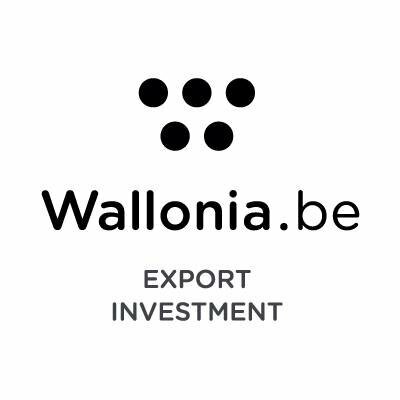 It maintains close relations with the Luxembourg government and Chamber of Commerce, as well as various other organisations represented on the ChinaLux Advisory Board.